DH Complete Cleaning Contractors, working towards a Safer Working Environment. 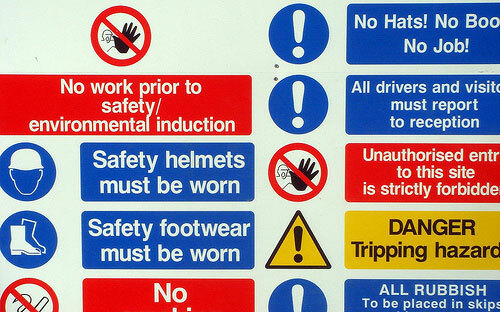 Through compliance with Health, Safety and Environmental legislation and adhering strictly to local site safety rules and emergency procedures, DH Complete Cleaning will endeavour to provide the safest possible working procedures, conditions and environment for our employees and anyone affected by our undertakings. Our Safety standards will not be compromised by unrealistic target dates, or cost restrictions.